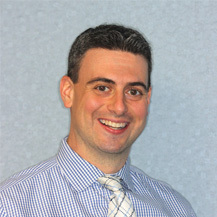 Welcome to Westchester Family Orthodontics! Thank you for visiting our website! We are confident that you will appreciate the sincere care and excellent service that we offer. Our goal is to treat all of our patients with a personalized, individual approach and provide them with the highest quality orthodontic treatment in a warm and friendly environment. 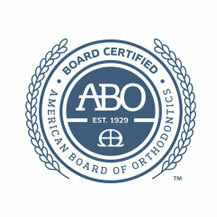 We take pride in providing orthodontic care for the entire family, treating children, adolescents and adults. 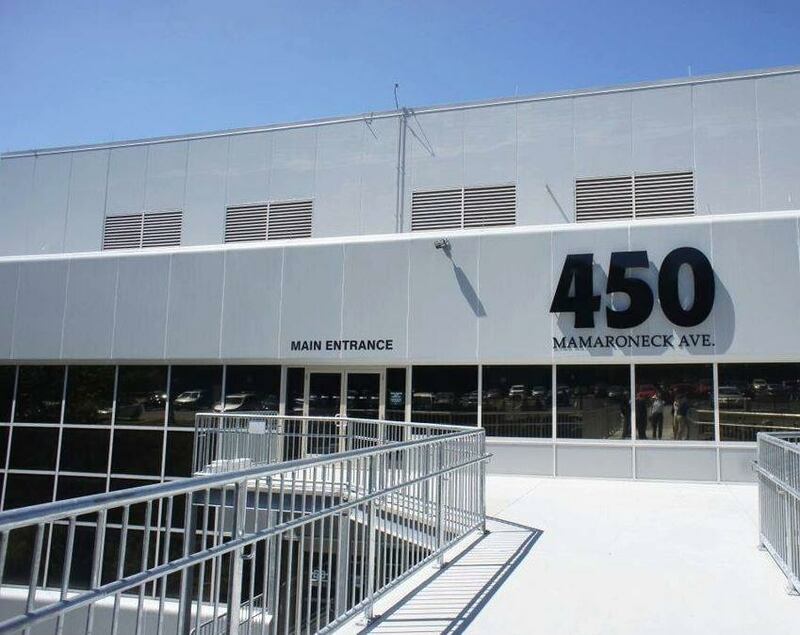 Our office is happy to serve and provide orthodontic care for the entire Westchester, New York area, including Harrison, Mamaroneck, Scarsdale, White Plains, Larchmont, Rye, New Rochelle, Bronxville, Rye Brook, Eastchester, Hartsdale, Yonkers, Mount Vernon, and Tuckahoe. 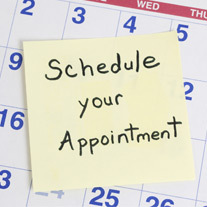 Please feel free to contact our office to schedule a free initial consultation with Dr. Schnebel. 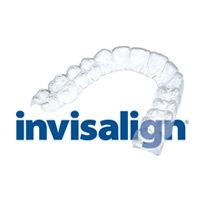 We look forward to meeting you and providing an enjoyable orthodontic experience for you and your family!